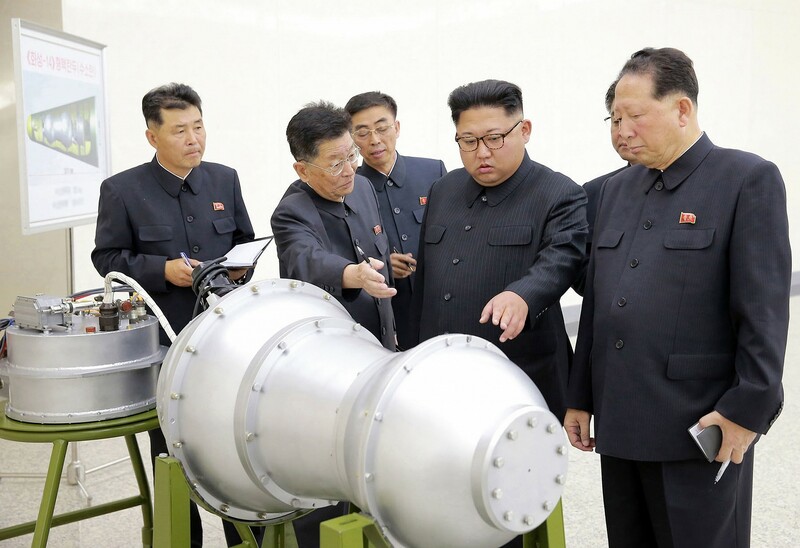 BEIJING (AP) — Research by Chinese geologists shows the mountain above North Korea’s main nuclear test site has collapsed, rendering it unsafe for further testing and requiring that it be monitored for any leaking radiation. 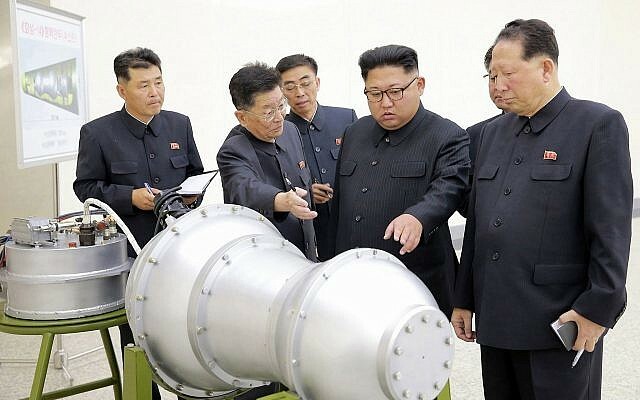 The findings by the scientists at the University of Science and Technology of China may shed new light on North Korean President Kim Jong Un’s announcement that his country was ceasing its testing program ahead of planned summit meetings with South Korean President Moon Jae-in and US President Donald Trump. 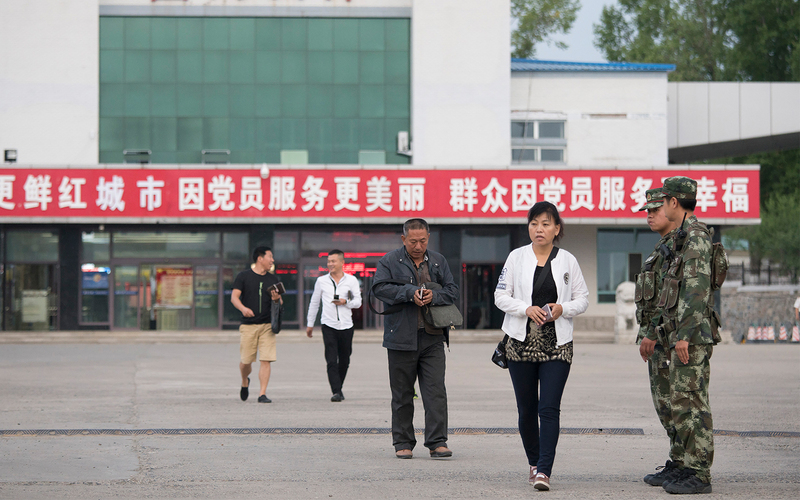 The University of Science and Technology of China paper, authored by Tian Dongdong, Yao Jiawen and Wen Lianxing, said the first of those earthquakes that occurred eight-and-a-half minutes after the explosion was “an onsite collapse toward the nuclear test center,” while those that followed were an “earthquake swarm” in similar locations. 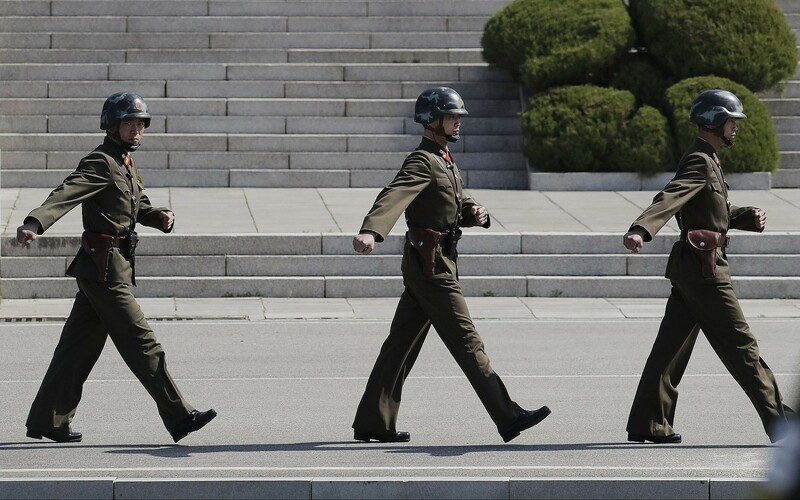 On Saturday, North Korea announced it will close its nuclear testing facility and suspend nuclear and intercontinental ballistic missile tests — a move welcomed by Trump as “big progress” — and which comes ahead of a planned summit between him and Kim.